Defending clients facing a wide range of criminal misdemeanor and traffic charges. 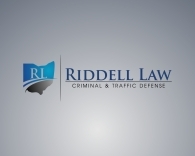 Aggressive Cincinnati DUI / OVI defense when it matters most. Know your rights. Speeding and traffic defense. Avoid points. Challenge the ticket.